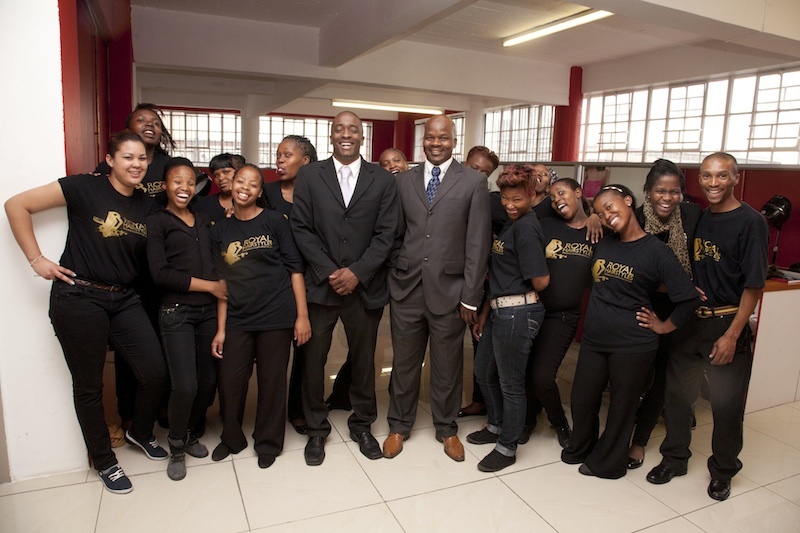 Accredited by the Services SETA, Royal Hairstyles Training Academy & Salon was founded in 2012 by Sean Walker and Kenneth Mokgosi. 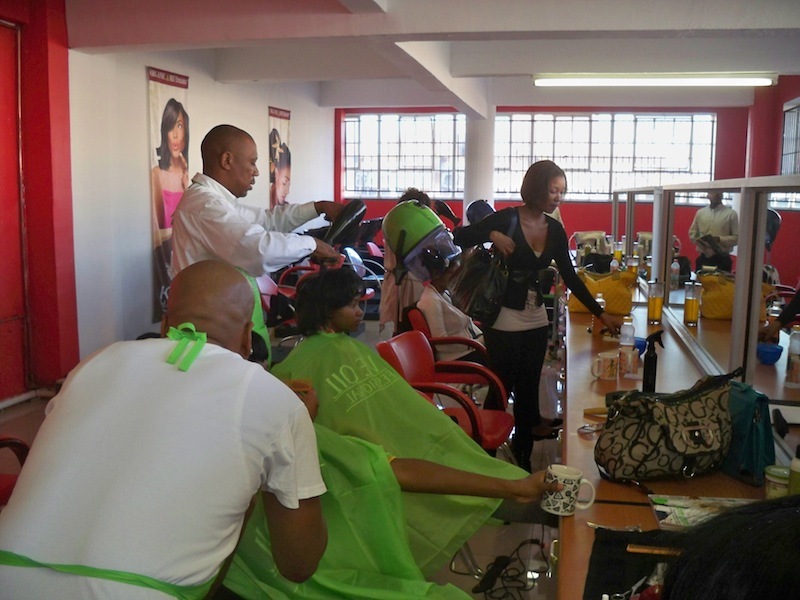 The school seeks to train individuals in the latest hairdressing techniques, specializing in ethnic hairstyling. 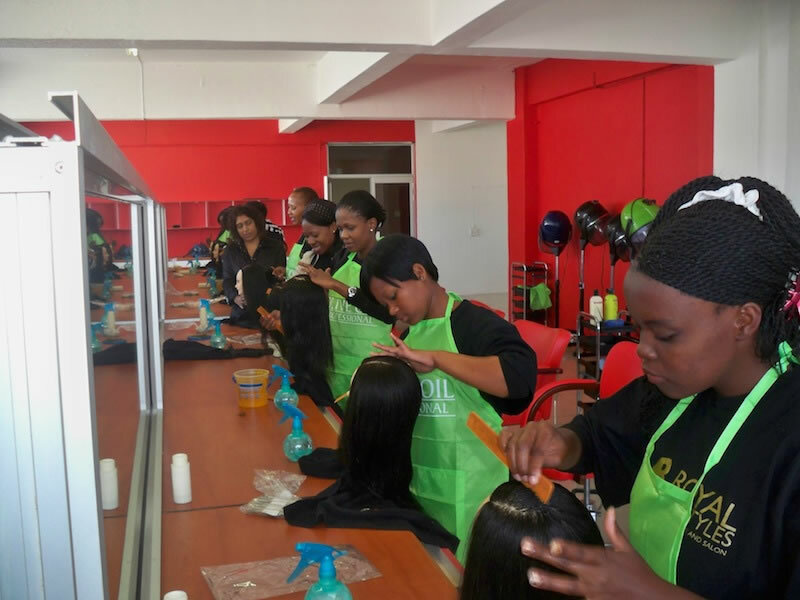 We believe that there is a great desire within the ethnic hair care industry for a high quality training service, but very few options available. We will help students access financial aid opportunities to assist in paying for the courses. Additionally, we have built a database of salons with which students can secure internships. 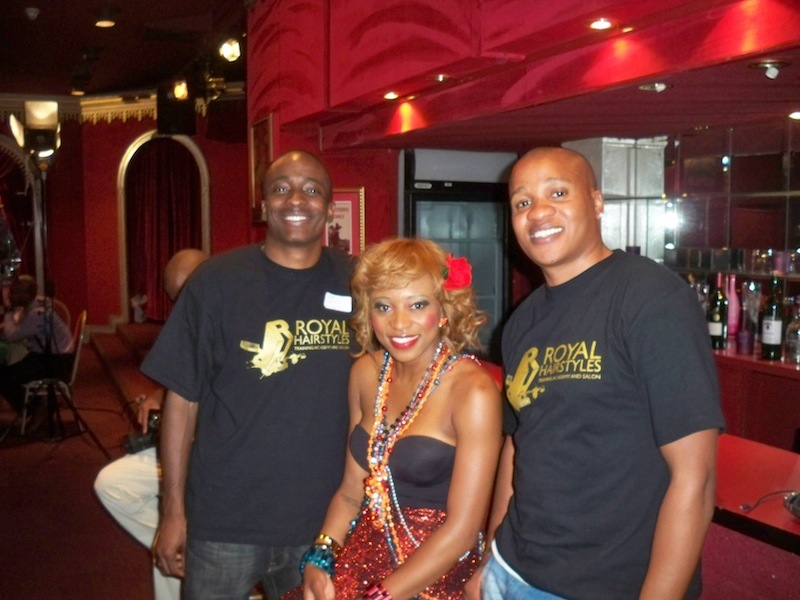 Our training programmes are available to individuals with and without industry experience. Our lecturers, moderators & assessors have over 60 years of experience in the industry & have been trained in the USA, Europe & South Africa. We award certificates for all students that successfully complete our programs.